When teachers closely examine words and drawings created during the learning process, they gain a valuable window into their students’ thinking. 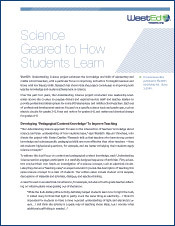 By examining student work, teachers can identify what students understand and where gaps in their understanding can be leveraged as opportunities for improvement. Making Sense of Student Work is a self-facilitated protocol, ideal for collaborative groups of 3–24 teachers. It is divided into five 2-hour sessions, each with a specific focus—exploring mental models, investigating learning gaps, thinking through instructional next steps, analyzing tasks, and modifying tasks. Teachers in a variety of contexts, including formal professional learning communities, weekly grade-level team meetings, and informal teacher-to-teacher collaborations, have successfully used this protocol. The protocol builds on more than a decade of development and research by the Making Sense of SCIENCE project at WestEd. 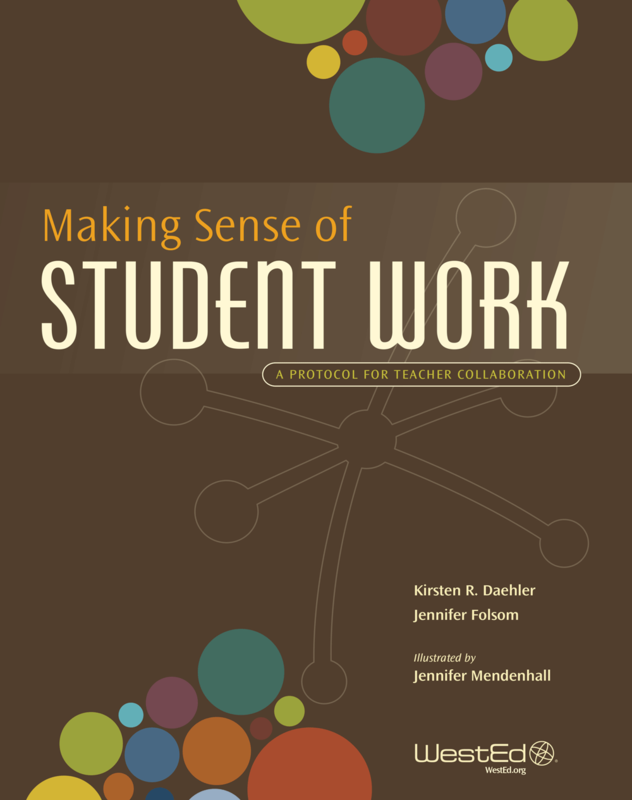 Visit the Making Sense of Student Work website for more information about the protocol and its companion materials.